 Chris Cameron began as the Executive Director of HandsOn New Orleans in November of 2012. Prior to joining the organization, Chris spent 20 years in higher education at Loyola University New Orleans and Dillard University, wherein he served as chief administrative officer for comprehensive student leadership development programs, business services, and facility operations. Chris received his B.A. in International Relations and Foreign Affairs from the University of Virginia, and his Master of Education from University of South Carolina. What Chris enjoys most about his work the ability to positively impact the community through volunteer efforts. Peyton is a life-long Louisiana native with an ingrained desire to help preserve and sustain all that makes living here so special and unique. He is now starting his 9th year serving as Project Director with HandsOn New Orleans, and in that time he has only grown deeper in his fondness for the people, places and yes, the parades that make New Orleans such a wonderful place to experience every single day. He feels that he can never give back enough to match all that this city has given to him, but he is lucky to be able to work with an organization that allows him meet caring people who, like him, were designed to serve others. He loves spending time with local New Orleans residents and visiting citizens of the world to give them both a chance to get involved and pursue their individual passions. After all, in this city, we wouldn't have it any other way!